I’ve tried meditation before. This app worked for me though. I currently am on a 71 day streak and my panic attacks have seemingly gone away. I love this app so much I have been gifting year subscriptions to anyone interested. This app has been such a gift to my life! I was feeling “off” and spiritually depleted for quite some time (over a year). 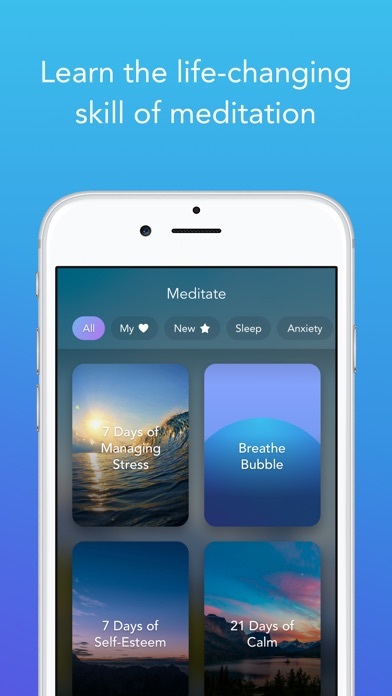 I knew I needed something, then stumbled on an article about guided mindful meditation and apps. 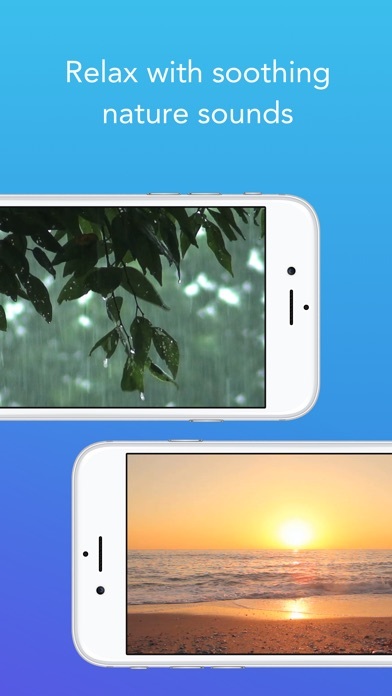 I looked at a few apps, but was drawn to this app because of its ease of use, rich features, and seemingly endless content. 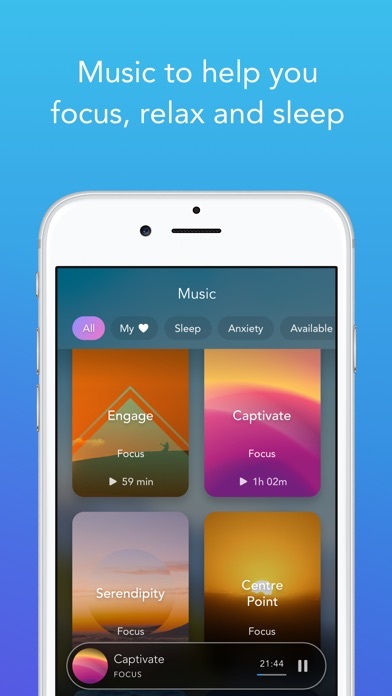 Since starting with the app, I feel more at peace, centered, and like my old self. The daily mediations and featured meditations give me real and immediate tools I can use to quickly draw myself back to a place of peace when thoughts/experiences attempt to off-center me. 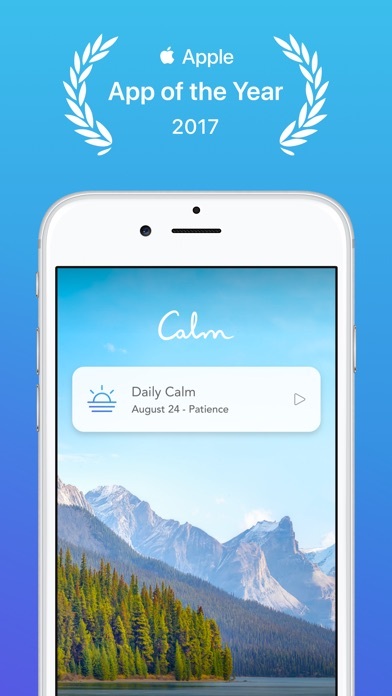 I switched to Calm from another app in early 2019 as I found the guidance and the overall experience more helpful as someone new to meditation. One of my favorite features was being able to share the image at the end of the meditation to a DayOne journal as a way to remember and reflect on specific lessons. As a visual learner, easily capturing the image and jotting down a few notes was helpful in my learning. That image is no longer available when I try to share it with my DayOne journal in v4.7. I've looked through settings and it's not an option. I can capture the image by pretending to text the meditation to myself and copying the image. But that makes it a 5 step process which used to be available in 1 step. This disrupts the learning for me. 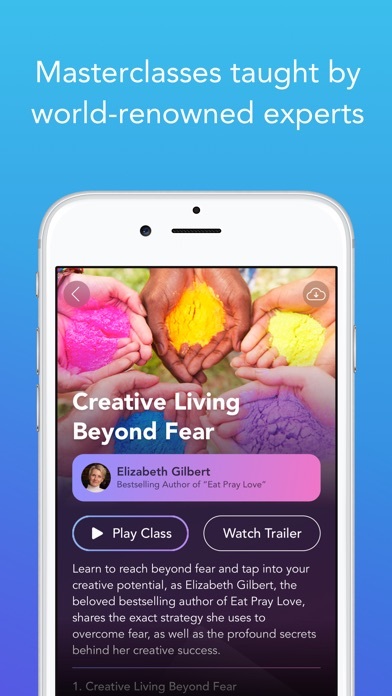 It would be helpful if I could again bring the image along with the link to the meditation when I share to any app. Adult sleep stories? Are you KIDDING ME?!!! Just give me the quiet music, please, without synthesizers or icky effects. Adults don't want bedtime stories! We want quiet, repetitive, gentle white noise-type music. I do not need two dozen bedtime stories. I don't need any. I just want options for nice, quiet music and birds singing all night. Don't waste money signing up Stephen Fry or Matthew McConnaghey to read me stories. Just nature sounds and quiet music, please! 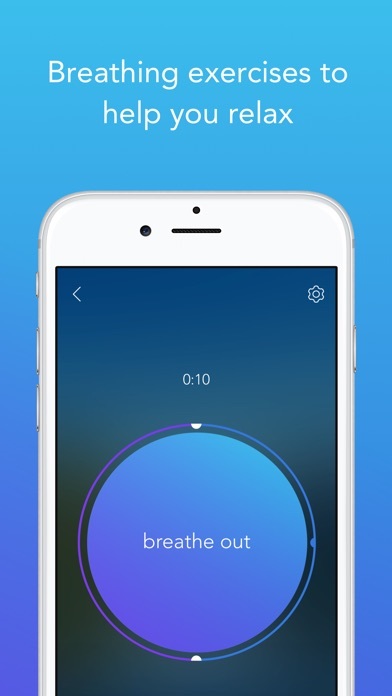 I think calm helps my kids get their rest they need. I was so excited to meditate and relax and just be calm where ever.... until that is when I saw that you had to pay 70 DOLLARS. Downloading this app was a waste of my time, excitement, and storage. I don’t recommend but, do as you please. 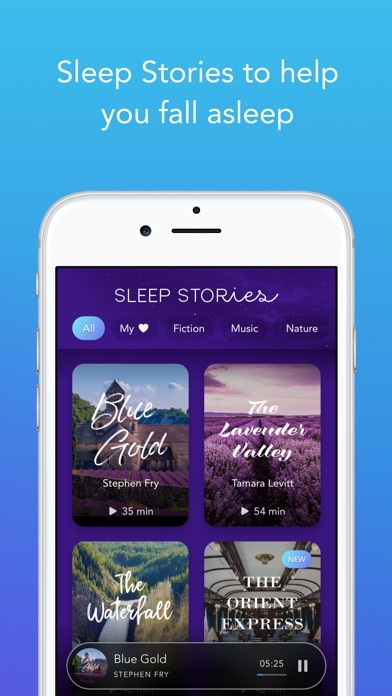 This app is amazing I fall asleep very fast while listening to the story’s and stuff it has made me gain a night routine and if I can’t sleep then I use this app and fall asleep very fast! I suggest this app! I thought this app was Free?! Ya, it’s free for 7 days, then it goes to $69.99?! Holy Cow! !